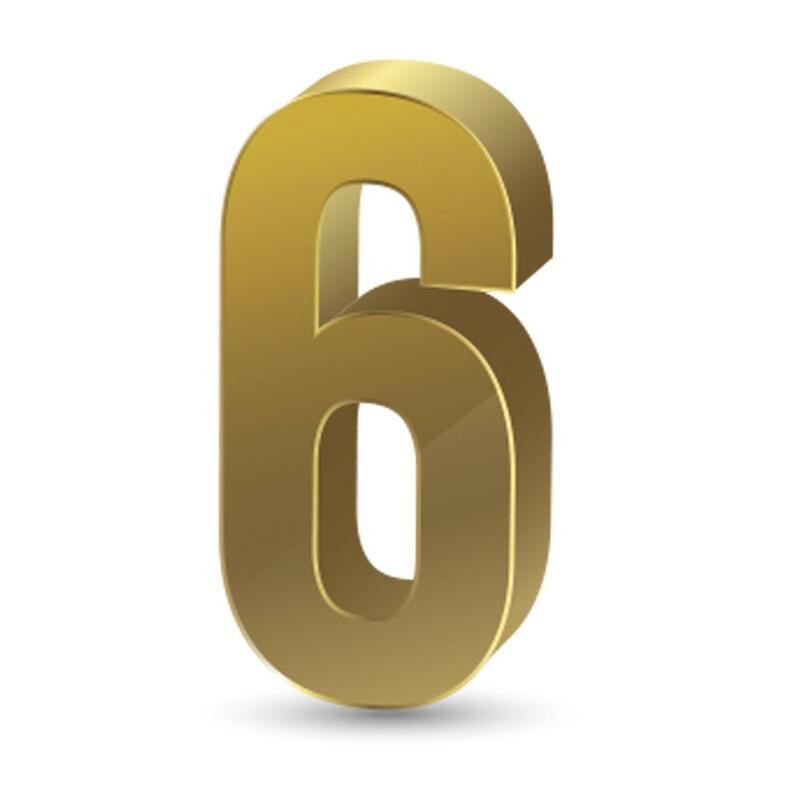 Six is the number for man because he was created on the sixth day. So God created man in his own image, in the image of God he created him; male and female he created them. God saw all that he had made, and it was very good. And there was evening, and there was morning; the sixth day. (Genesis 1:27, 31). The sixth commandment calls our attention to the value of the human life that was created on the sixth day. It says, “Do not kill” (Exodus 20:13). Six days mark the completion of creation as God’s work. Therefore, six days were appointed for man’s labor. Like God, man should cease from his labor after the sixth day.